The seasons can have a strong effect on our mood, especially during long winters. The cold weather, lack of sunlight and shorter days can all cause feelings of sadness and depression. 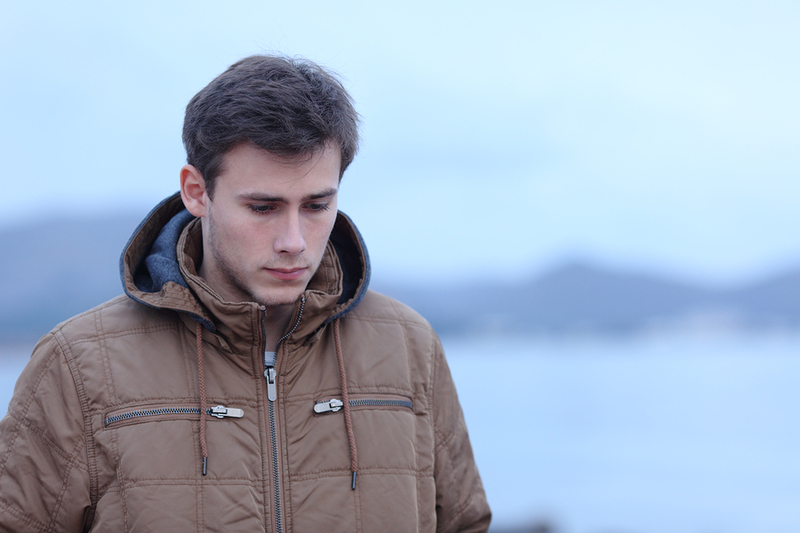 People with seasonal affective disorder are particularly affected by the winter and may have more serious symptoms that they need to cope with. One of the most common treatments for winter depression is the use of light therapy to improve the mood. During winter, people are not able to experience much sunlight especially in colder areas. Light therapy helps them get the exposure that they need to regulate their sleep schedule and fend off feelings of depression. Melatonin supplements can also be helpful in resetting a person’s body clock back to normal. People use the hormone melatonin to help them get regular sleep but it can also be useful in improving a person’s mood during winter. Issues with the sleep/wake cycle that occur during winter can cause symptoms of depression so improving sleep can have a positive impact. Lifestyle changes such as a healthy diet and plenty of exercise can be important factors when it comes to improving mood. Bad weather can make people less likely to get out and move around so spending some time at the gym a few times a week can be crucial. Physical health can have a big impact on mental health so focusing on lifestyle during the winter can make a big difference. When depression symptoms are more severe, traditional methods of treatment such as talk therapy can help provide relief during the winter. For people with seasonal affective disorder, having a regular therapist is an important resource when their symptoms become problematic as seasons change. For anyone experiencing depression or seasonal depression, talking to a professional can help reduce symptoms when you are struggling.